University tested and proven to kill a broad selection of insects! Sold in 1 lb bottle. 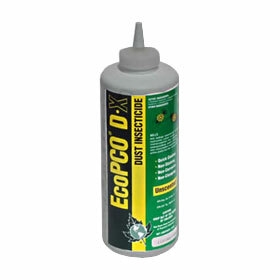 Get EcoPCO DX Dust from Parsons pest control today and solve ALL your insect problems!